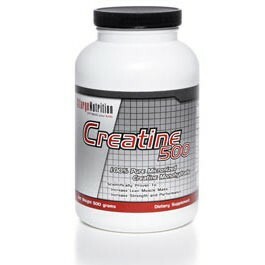 Creatine is naturally found in red meat and certain types of fish. It is produced by the human body for the purpose of supplying energy to muscle and nerve cells. 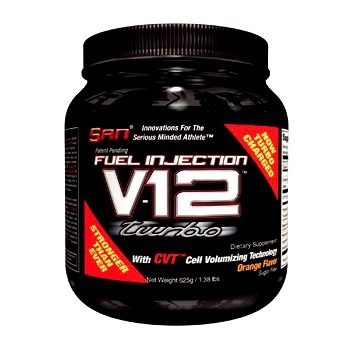 It’s a very popular training supplement and it’s been shown to increase energy levels, training times/frequencies and in turn overall strength. Research in adults has found that creatine is most effective for athletes doing intermittent high-intensity exercise with short recovery intervals, such as sprinting and power lifting. 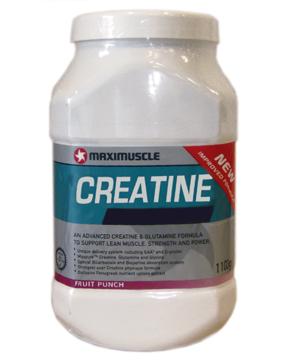 Creatine has not been found to increase endurance or improve aerobic performance. We will review the leading brands and select one as our chosen product.